Shooting the West is an annual photography symposium with distinguished presenters in many different photographic fields. Throw in workshops, participant shows, juried contests, vendors like Manfrotto and Canon, portfolio reviews, great Basque food and lots of Winnemucca style fun… and you have a pretty good idea what it’s all about. 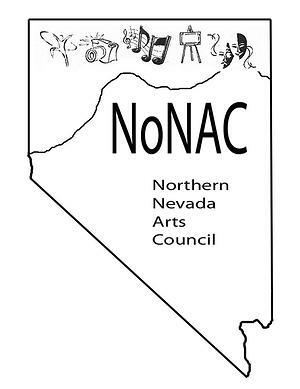 Northern Nevada Arts Council was founded in 1972 as a presenting organization, bringing arts and entertainment to Winnemucca. We are a non-profit organization comprised entirely of volunteers who are dedicated to providing the best of amateur and professional entertainment to north central Nevada.